Android Nougat seems to take its own time to become available to Android users. But yes, it has started to make its presence felt for sure. How many users does it command? 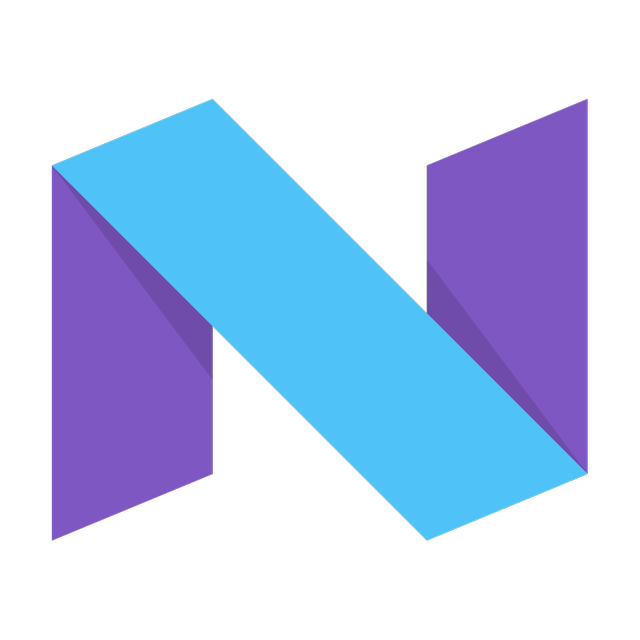 Android Nougat 7.0, the latest Android operating system, was released in August 2016. has been upgraded only in a few of the Nexus and Android One devices. This Android version will have to get itself registered with the Android distribution numbers for September . If statistically shown, less than 0.1% of the devices have this version updated till date. Last week Nexus 6P received a factory image of Google’s latest version of the operating system. However, Nexus 6 runs on Marshmallow yet. Google has taken the Android Nougat maintenance on a war footing by announcing the release of upcoming versions 7.1, 7.1.1 and 7.1.2. Android Marshmallow 6.0 continues to cover the smartphone market by 18.7%. 15.2% of the devices which have access to Google Play are run on Android 6.0. According to August’s report of Android Distribution Numbers, Android devices including new smartphones like Samsung Galaxy Note 7 are getting updated to this version. The adoption rate has increased by 3.5%. Though still prevalent but there is a constant decline in the adoption rate of the other Android versions. Android Lollipop 5.0 version is functional in 35% of the devices and maintains its status by being the most widely used versions. Android KitKat 4.4 on the other hand, is operational in about 27.7% of the devices. Other Android versions being: Jellybean 15.6%, a steep decline going towards Ice cream Sandwich 1.4% followed by Gingerbread 1.5% and Froyo 0.1%. For those who do not know, Google doesn’t include any OS version if it has a distribution of less than 0.1%. The above rates have been systematized according to the Android devices that had access to the Google Play Store during a seven-day phase which ended on 5th September. Android Nougat will be seen capturing the market in the next few months as soon as the two latest Nexus devices Pixel and Pixel XL and LG V20 tagged as the first smartphone on Android Nougat gets launched. So, stay tuned!